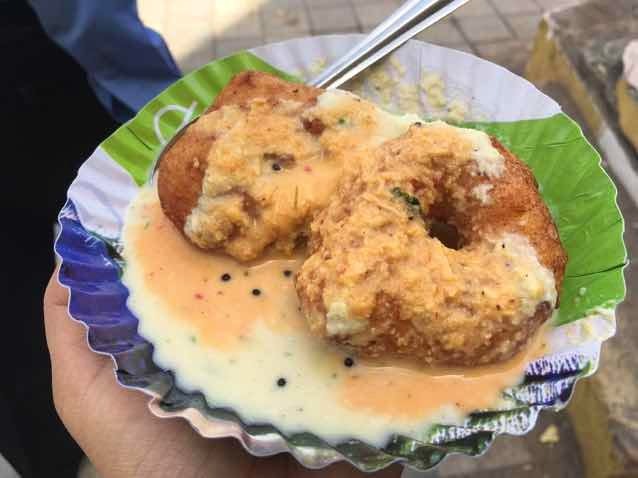 A tiny stall opposite Amarson's on Bandra's Linking Road, Rajesh Vada Wala offers delectable idlis and different types of vadas like medu vada and dal vada. You can choose three types of vadas or idli for INR 30. Go as early as you can as he winds up by 10:30am. His stall is open only on Sunday from 8:30am, and his food is usually over by 10:30am.